Computer Comfort is a UI student organization that strives to bridge the age gap in Iowa City by educating older adults about technology. By assisting seniors with technology, University of Iowa students have made valuable connections across generations and had a lot of fun in the process! Partnering with the Senior Center, Computer Comfort volunteers offer tech-related question and answer sessions for seniors. Anyone seeking aid should bring their laptops, tablets, smartphones, or other devices, and their questions. We’re excited to assist you in your technology endeavors! Please register in advance for each session. Computer Comfort instructors vary based on each event, but all are students at the University of Iowa. 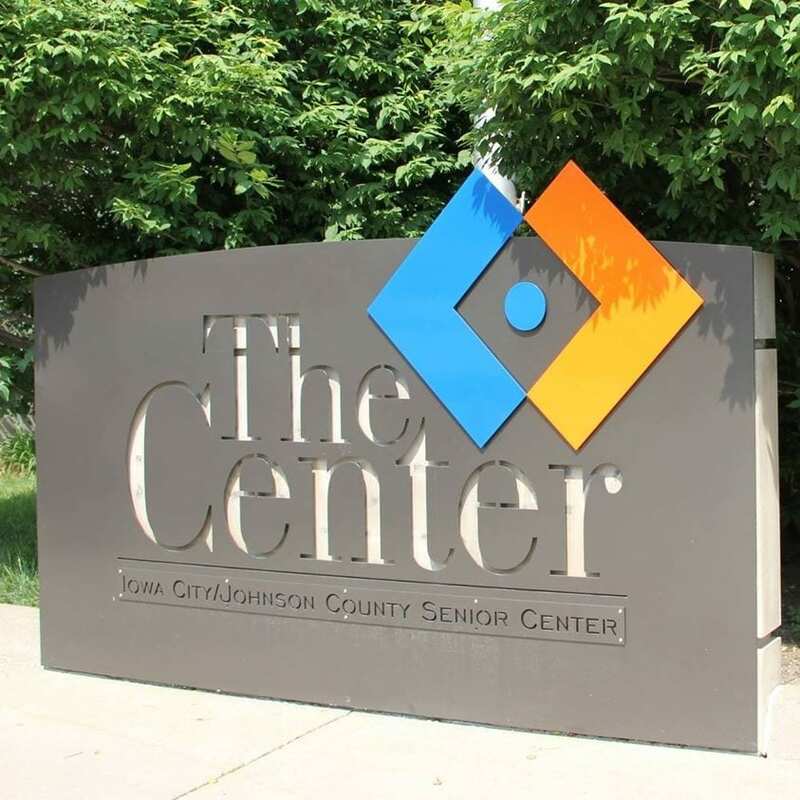 All volunteers receive special training to ensure their technological competence and are eager to help seniors and the Iowa City community.